As 2017 comes to a close, I want to review my goals I made for last year. 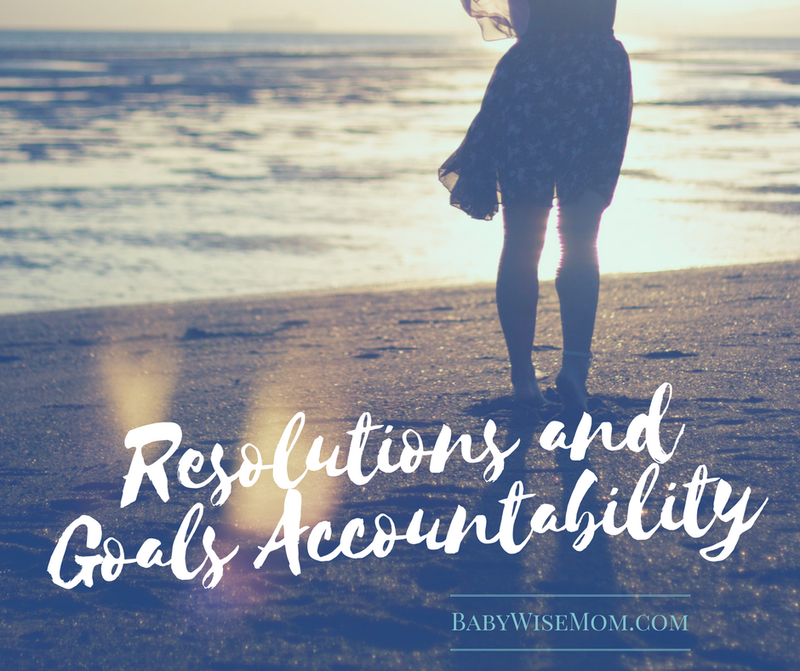 I can reflect on how those went and help me analyze what goals I should have for 2018. Part of my action plan for this goal was to write down three things I am grateful for each day. I was definitely not 100% at this, and this is a goal I would like to continue to work on. I do feel like my overall gratitude attitude increased with this being one of my goals. I do think this is something that needs to be a lifestyle change, so not just something you can work on, increase your gratitude, and then maintain it without work. I think the effort needs to be constant to maintain constant thankfulness. I have some some learning and reading on topics I have interest in. I had hoped to start taking piano this past fall, but I then decided I needed to wait until Brinley was in first grade. Kindergarten is half day here, and I had a feeling that half day would fly by. I was correct and it was the right choice to not add in piano yet. I am on the list for next fall, though! Done. It is nice to have some goals that are measurable and can be a final check. I made a lot of progress, but this is not done yet. Part of the issue is that we have a laundry room as part of our addition that is not yet finished. In that laundry room will be a pantry. This is going to be finished over the break next week (yay!). Once that is done, I will be able to know what can be stored and what needs to be given away. While I had good moments, this is overall a fail for me. Our main room is done and it is lovely! The laundry room portion will be done in the next couple of weeks. We then have the basement portion. That is on our plans to start to finish the beginning of summer.